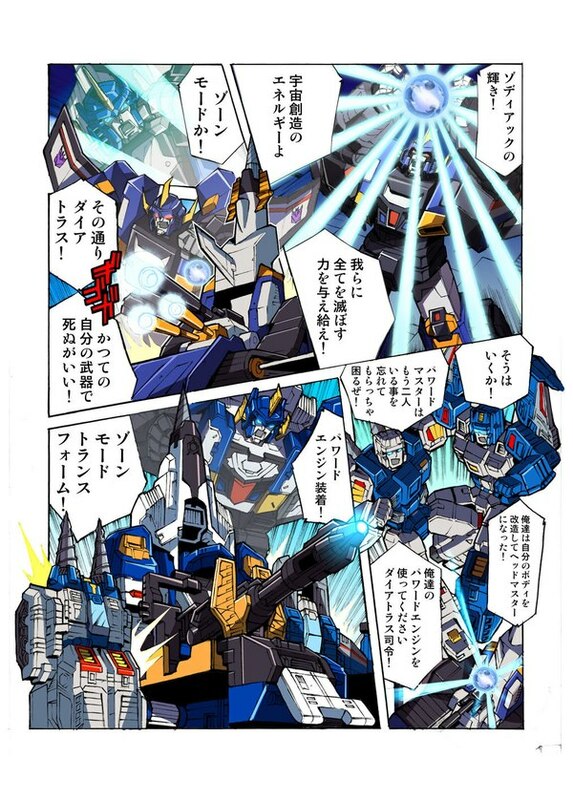 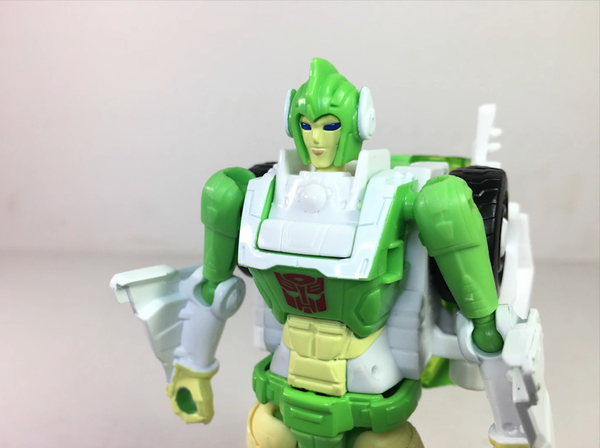 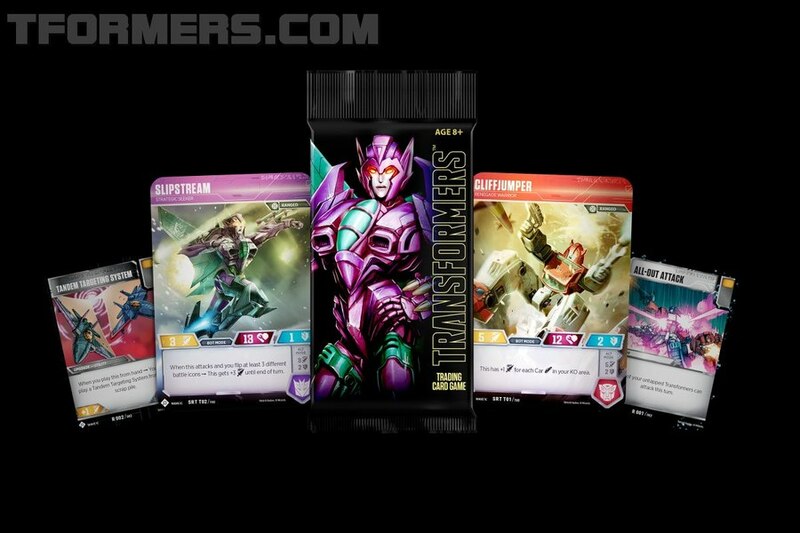 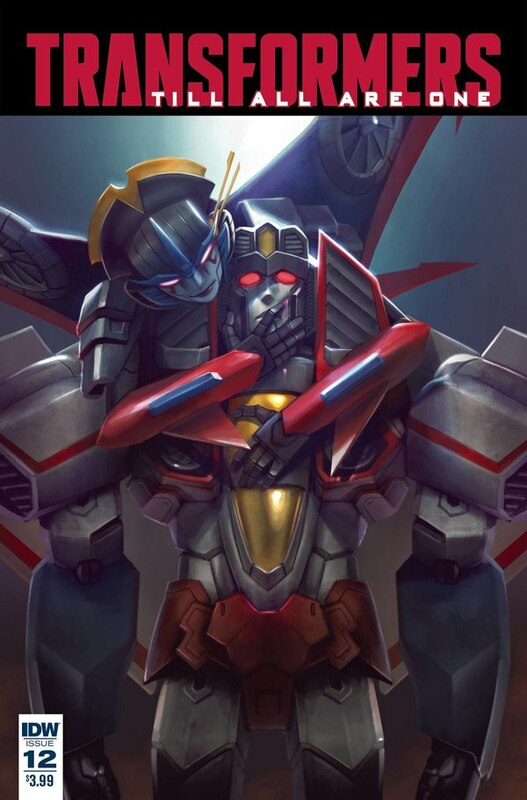 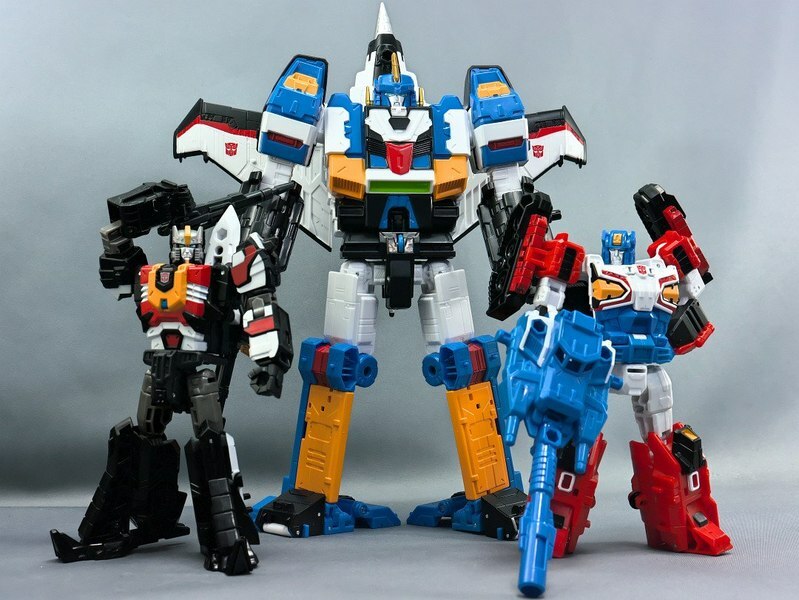 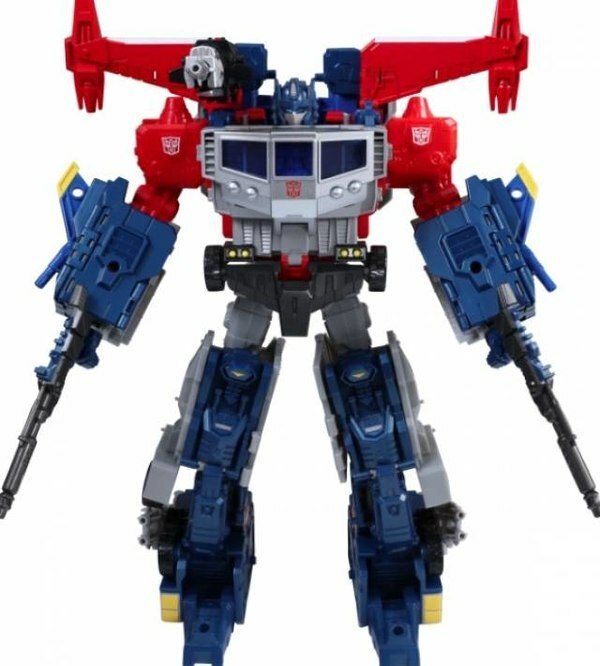 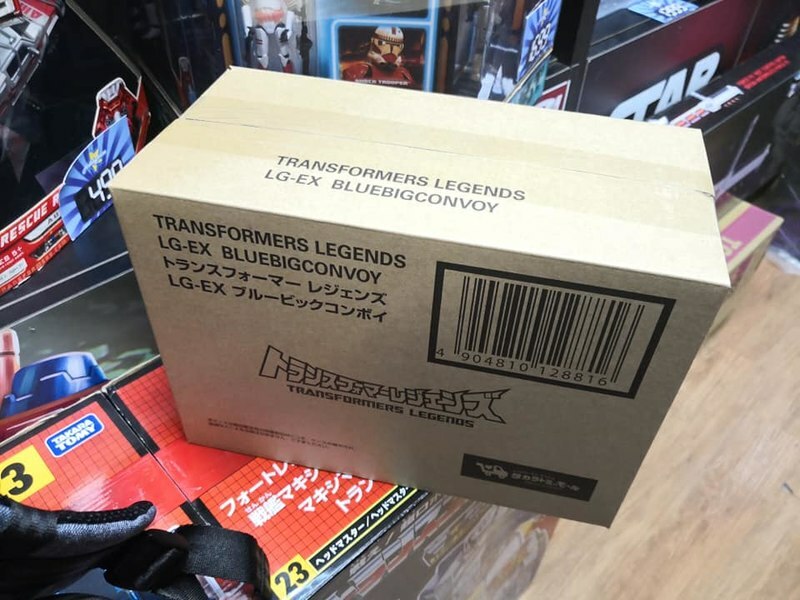 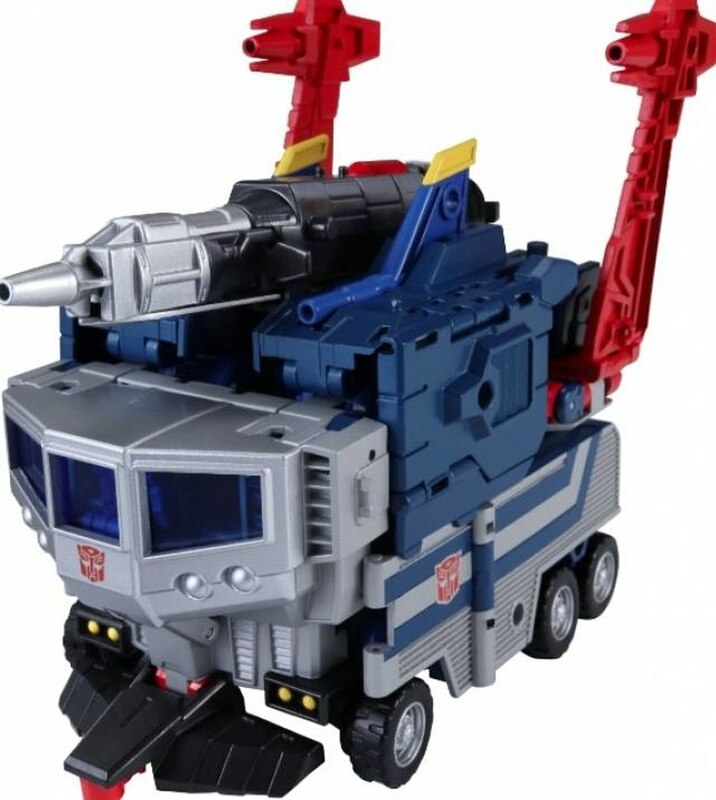 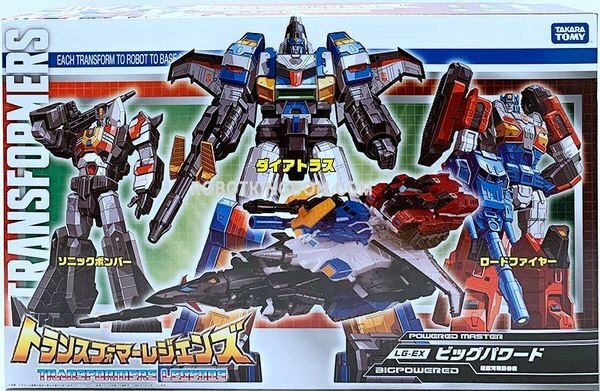 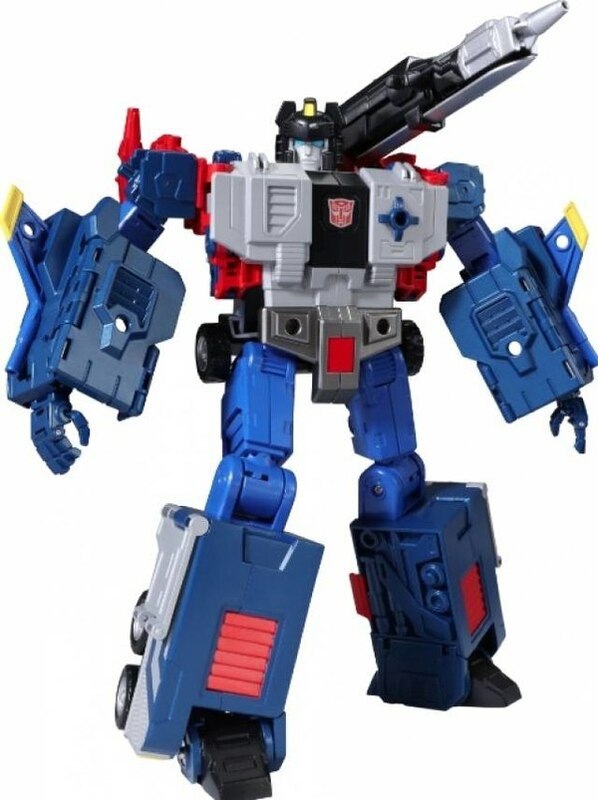 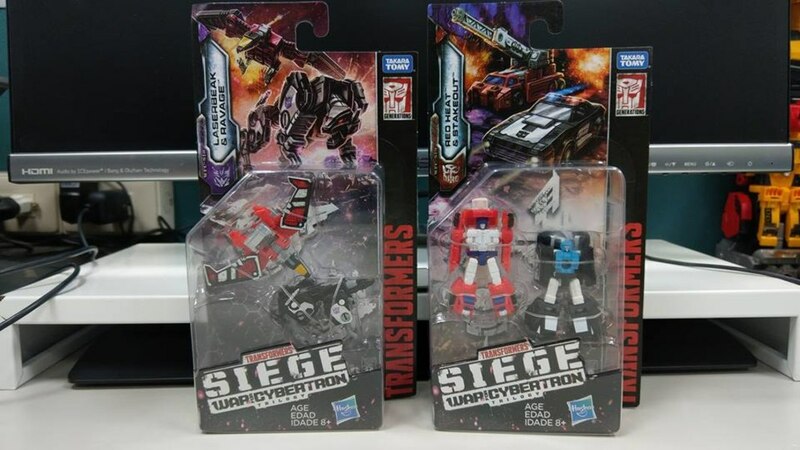 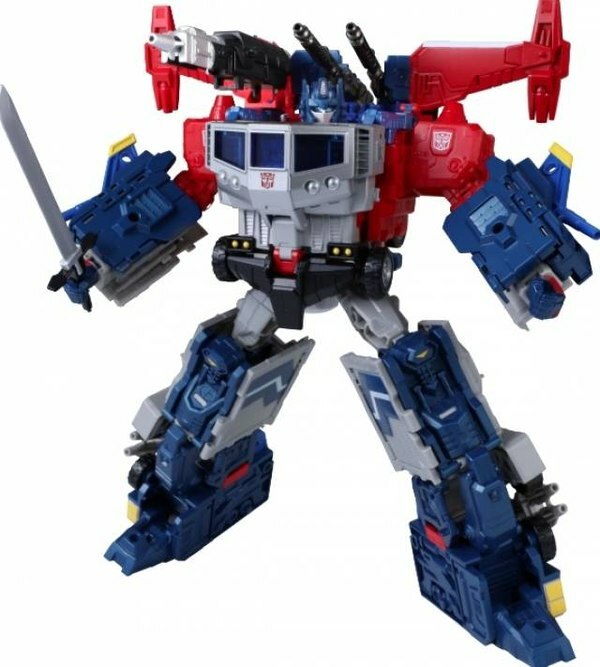 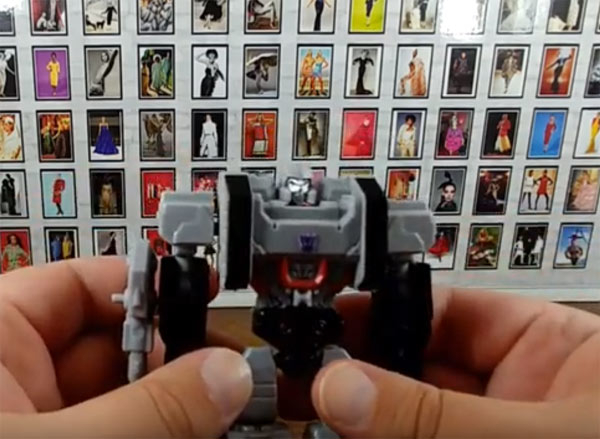 Our sponsor TFSource has presented our first look at LG-42 Legends Series Godbomber tonight, ending the extremely brief period of uncertainty with it's initial listing leak which occurred only hours ago. 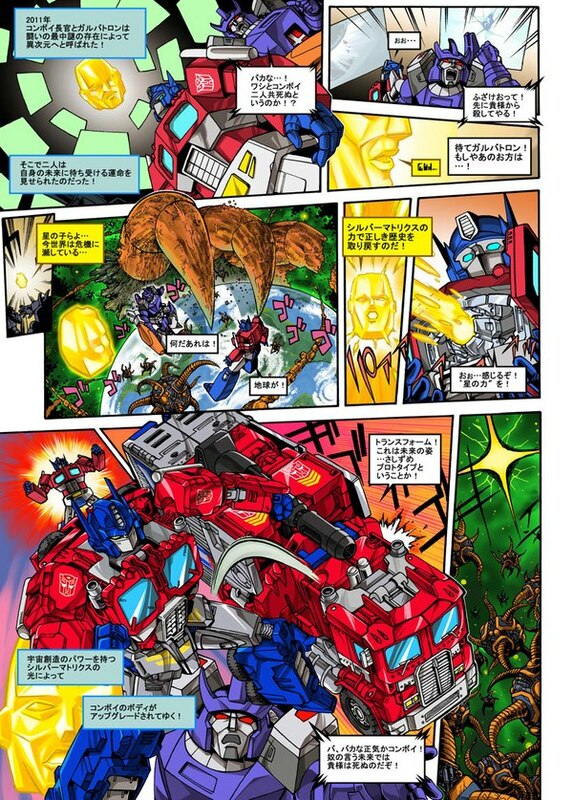 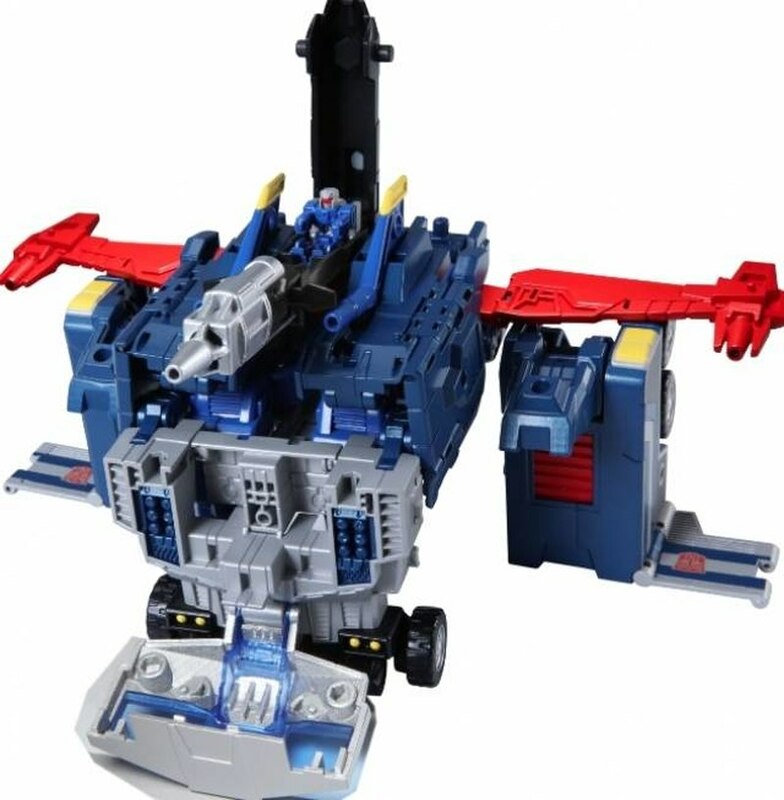 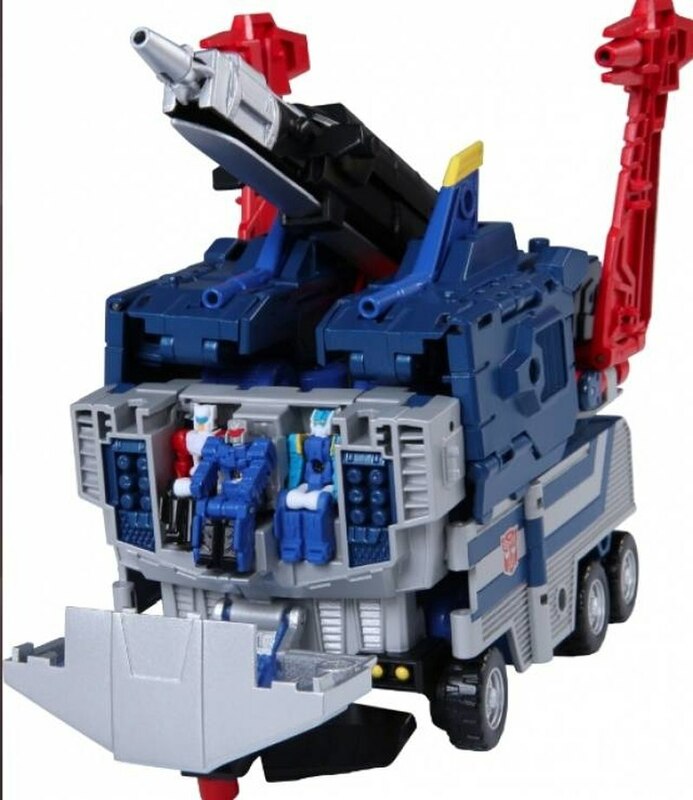 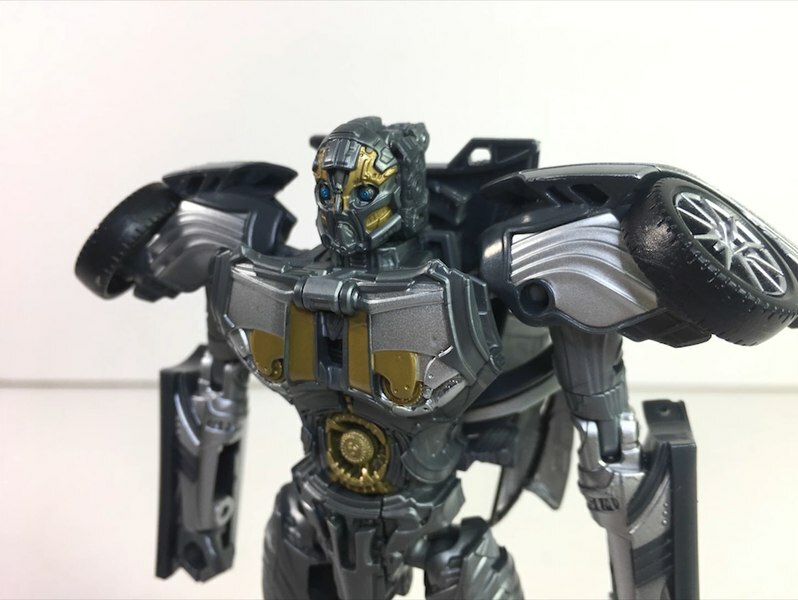 The photos show a figure very much as you'd expect, closely emulating original Godbomber's vehicle and robot modes, as well as powerup armor for Super Ginrai who's being released at the end of this month. 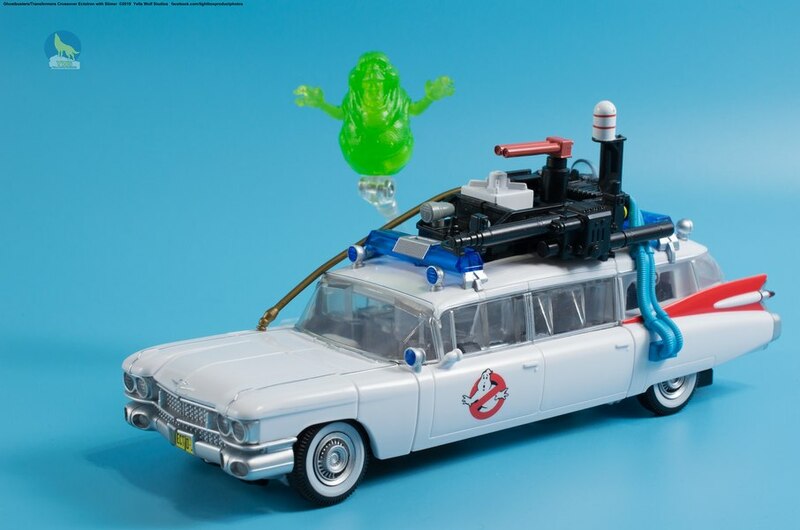 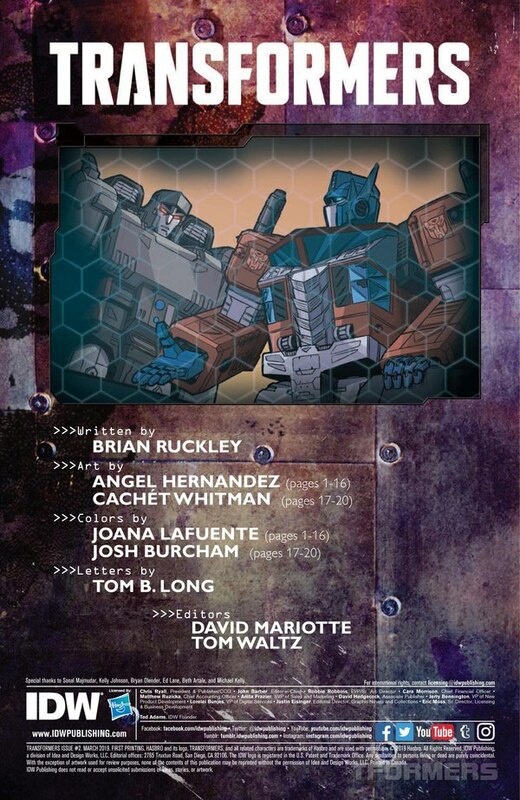 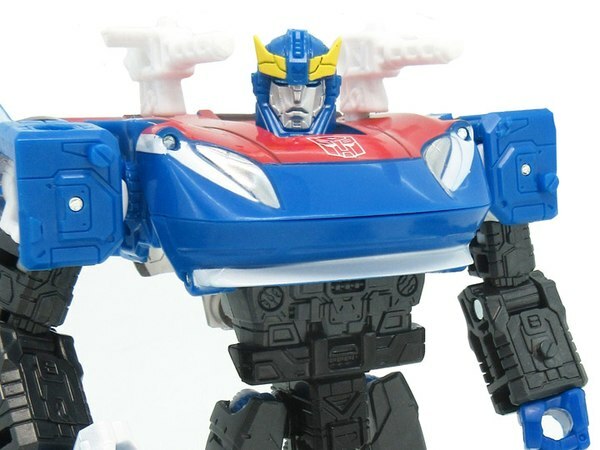 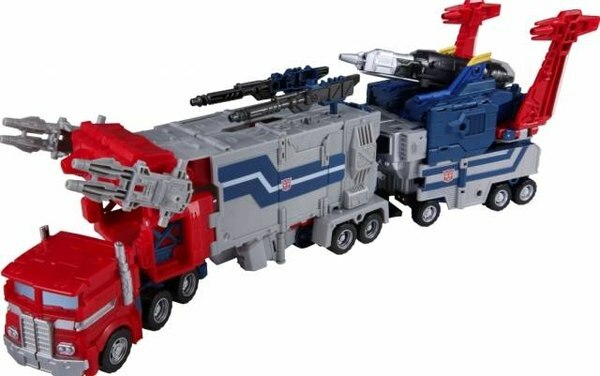 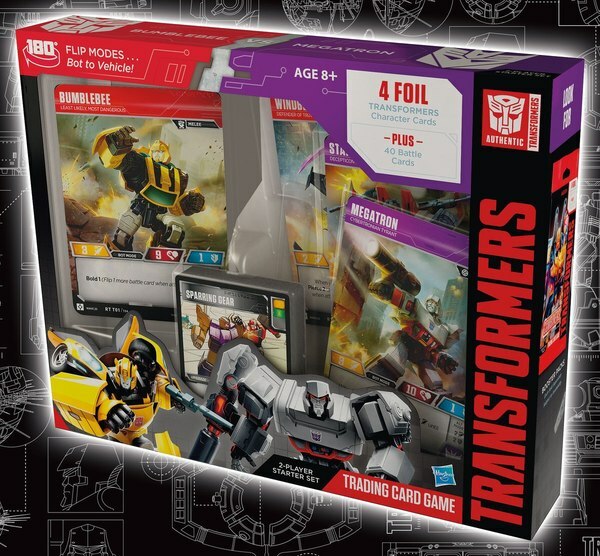 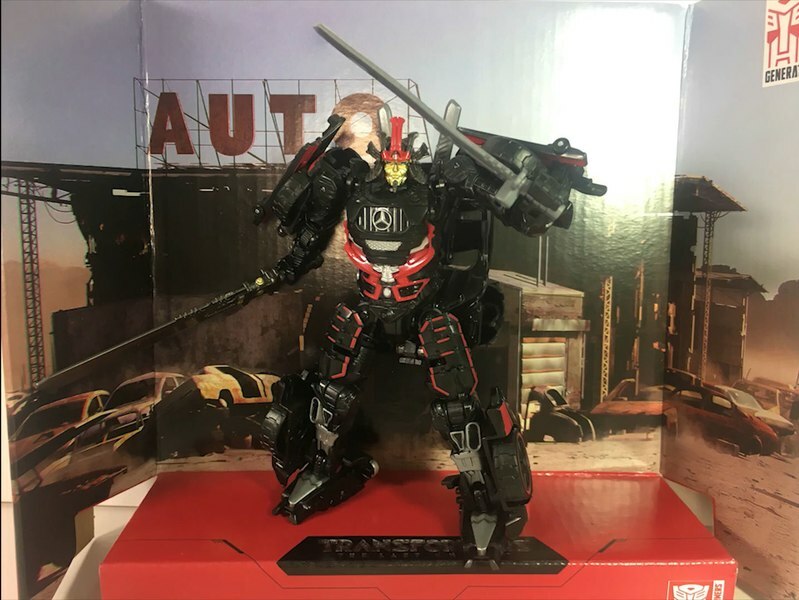 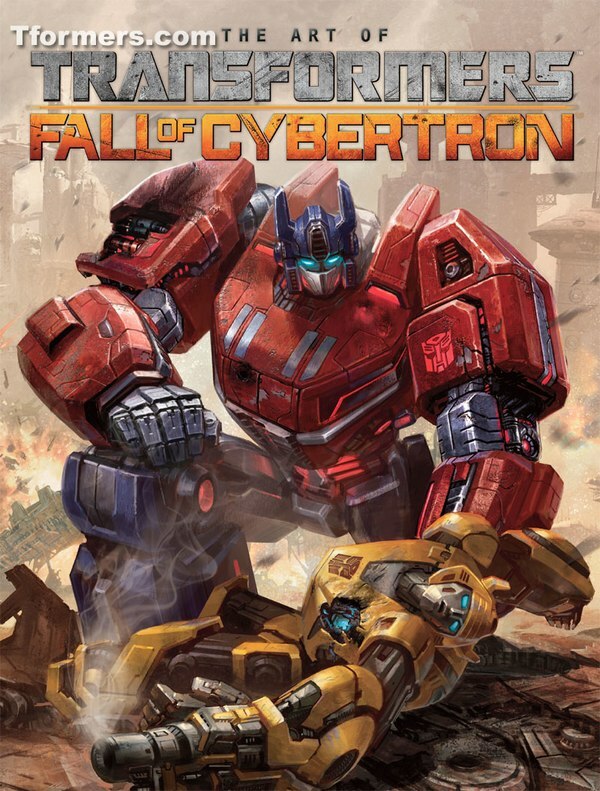 TFSource has this listed outside the usual pricepoints at $69.99, suggesting it will be an irregular size somewhere between Voyager and Leader. 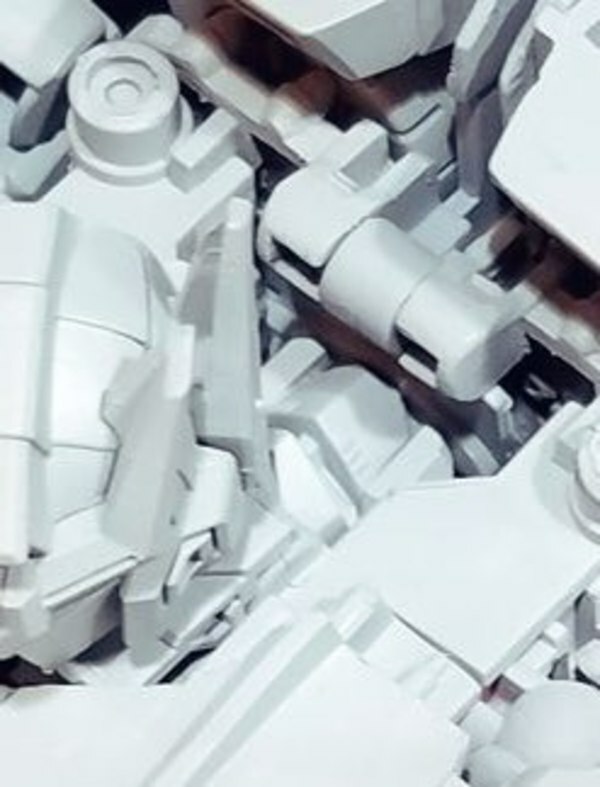 Keep reading to see the photos!